Look for the Art on the Trail 2 installations this summer. Click to download the “Art On The Trail 2” Proposal Forms andGuidelines. Please note that all proposals for Art On The Trail 2 are due to the proposal review committee no later than April 17, 2015. Check the Artists Information for more details about the existing individual installations. Countless walls, alleys, and buildings throughout the world are testaments to these cycles. On them, textures are created through a give and take between two opposing process’. Addition and removal. Painting and buffing. Pasting and tearing down. The cycle is continuous, and the reason why so much street art is often temporary. Street artists TOVEN and Worthy, along with sculptor/painter Paul Mericle, have teamed up to explore this theme. Collaborating to create large and small scale pieces, they explore the various ways in which “faces” can be created through defacing, refacing, building, removing, adding and subtracting from surfaces. TOVEN is known for his surreal wheatpastes that feature heads of animals, objects, and humans juxtaposed on recognizable bodies. Worthy creates elaborate linocuts of insects, prints them, then dissects and rearranges the pieces, stretching out the images, and giving the feeling of the image moving within space. Mericle’s work features materials that are broken down, and rearranged to create relief sculptures that are then painted to play with the viewer’s concept of space within the work. Combined these three unique, yet similar, styles have led to interesting works that question the notions of defaced refaced surfaces. The South-Atlantic Juried Exhibition is open to all professional artists who reside in Maryland, West Virginia, Virginia, Washington, D.C., North Carolina, South Carolina, Georgia, and Florida. Artists are invited to submit up to three works completed within the last two years and not previously shown at The Montpelier Center. All artwork must be for sale. Show entry implies consent for The Montpelier Center to use any accepted artwork for marketing and publicity purposes. Images must be sent in JPG format via digital CD (by mail) or Email (to coa@montpeliercenter.org) but must arrive on or before the deadline of Friday, March 20, 2015 along with the entry form and fee of $30.00. The juror for this exhibition will be Lindsay Nolting. Go towww.montpeliercenter.org to download the prospectus. Contact Toni Smith at coa@montpeliercenter.org for further information. Carroll Museums is happy to announce an open call for submissions for its upcoming Transformation show. Transformation will be a collection of artwork reflecting the title, be it transformation of space, place, or self. 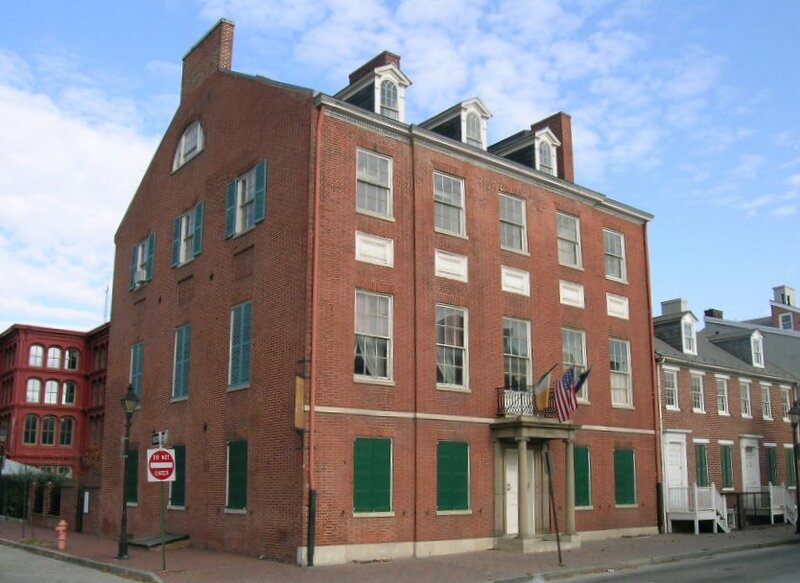 Once selected, work will be on display throughout the historic Carroll Mansion from May 2 – June 14. Artists must submit a short biography and short statement about their piece(s) and its connection with the Transformation theme. Artwork for consideration must be submitted as a high resolution photograph or through a link to an artist’s website. Catriona Fraser, award-winning photographer, curator and juror is the nonvoting Chair of the The Trawick Prize. Ms. Fraser is the owner of the Fraser Gallery. The Jurors will select up to 10 finalists who will be invited to display their work in a group exhibition at Gallery B in downtown Bethesda in September 2015. The Bethesda Arts & Entertainment District invites eligible artists to enter The Trawick Prize: Bethesda Contemporary Art Awards. Artists must be 18 years of age or older and permanent, full-time residents of Maryland, Virginia or Washington, D.C. The selected artwork will be on exhibit in September 2015 at Gallery B in downtown Bethesda, MD. All original 2-D and 3-D fine art including painting, drawing, photography, sculpture, fiber art, digital, mixed media and video will be accepted. The maximum dimensions should not exceed 96 inches in any direction. No reproductions. Artwork must have been completed within the last two years and must be available for the duration of the exhibition. Artwork does not have to be for sale at the exhibition. Selected artists must deliver and pick up artwork to and from Gallery B. All works on paper must be framed to full conservation standards. 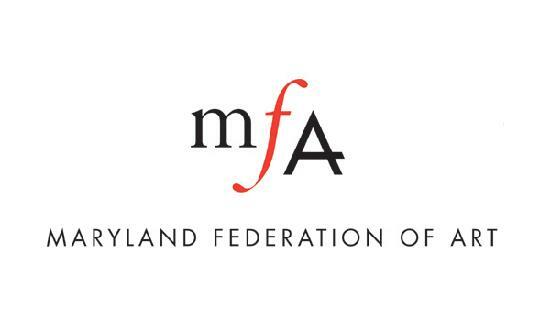 The Maryland Federation of Art (MFA) invites all artists residing in Maryland and all artist members of MFA to enter its fine art juried competition for artists working in two- and three-dimensional formats. Submissions following exhibition guidelines will be considered by the juror. The selected artworks will be on exhibit at The Art Gallery, University of Maryland, College Park, by invitation to MFA. Juror: Yumi Hogan, Adjunct Professor, Maryland Institute College of Art (MICA), Baltimore MD. Exhibition and Presentation Guidelines are detailed in the prospectus. Additional information will be included in the acceptance letter. All Maryland residents are eligible to enter. All MFA members living in the United States, Canada, and Puerto Rico are eligible to enter. A maximum of 6 original works created in the past 3 years may be entered. Works previously exhibited in a juried show at University of MD’s The Art Gallery are not eligible. Two-dimensional works may not exceed 8 feet in height or width. Three-dimensional works may not exceed 10 feet in height nor 6 feet in width and depth. Images must be in JPEG files less than 2MB with the recommended longest pixel dimension between 1600 and 2000 pixels (maximum).